Encouraging public input in local planning decisions is a vital part of the work of the Alliance. The citizens of the Valley carry the local history and love of the Valley with them. And this information is essential to designing good projects that serve transportation needs as well as respect the context of the area where the project is to be built. We have been involved in several recent public hearings on road projects in Rockingham. One recent public hearing prompted Alliance staff Kim Sandum to look at the history of Friedens Church, founded in 1749. A walk through this small rural cemetery is a look back in time. Veterans from many ranks and all U.S. wars can be found here—private, sergeant, corporal, lieutenant colonel—the Civil War, World War II, Korea, Vietnam, a chaplain from the Revolutionary War, one buried at sea. Partial stories can be read on the tombstones: Those who lived to an old age and those who died the same day they were born; one born in Switzerland in 1740; families who buried several children; a seven-year-old boy accidently shot; a wife at 16. Tombstones that date to the 1700s and those placed there in 2005. The road that passes by these sleeping predecessors should serve the present, but not obscure the past. 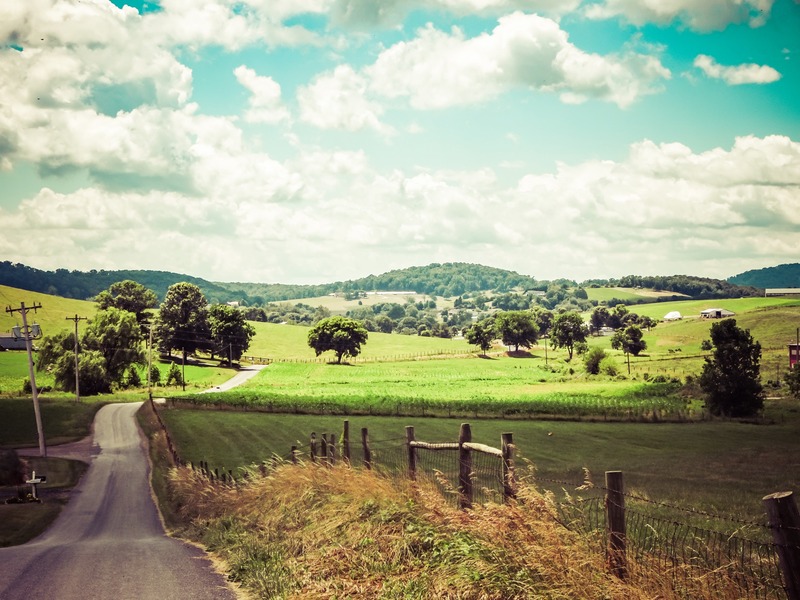 Transportation projects are about more than just roads; they play a significant role in maintaining—or diminishing—the beauty and character of the rolling farmland and small towns of the Shenandoah Valley, even the stories tucked away in the Friedens Church cemetery. Are inherently multi-modal and safe for bikes, horses and buggies, pedestrians, farm equipment, and cars alike. Have lower speed limits but are more free flowing for efficiency—think roundabouts and stop signs instead of traffic lights. Have a natural geometry like hills and curves that lead to lower speeds and courteous driving. 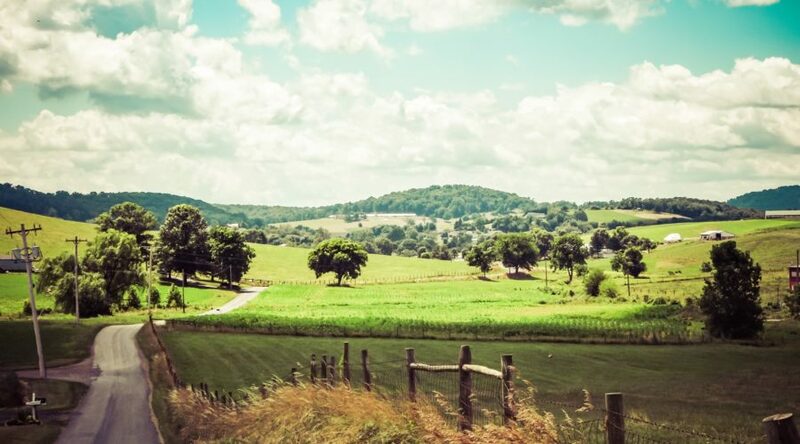 Are laid out to preserve working farmland and historic battlefields. Are scenic! The countryside is visible, the roads are not excessively wide and there is minimal lighting. Should be designed to preserve local character.